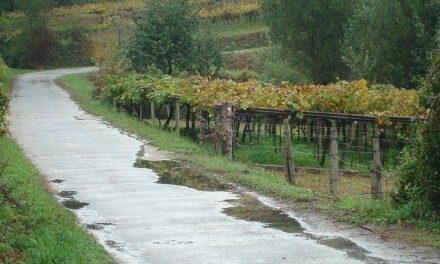 The experience of the Camino is for everyone, you don’t need to be an expert walker to carry out this activity. It is however important to bear in mind our own skills, and do some previous training; not starting from scratch and pulling out all the stops for 5 days so as being able to focus our attention on the pleasures of the journey, its landscapes and on sharing as much as possible with the people we are walking with. We offer you some very useful practical tips, based on the expertise of one of our guides to take full advantage of this activity. 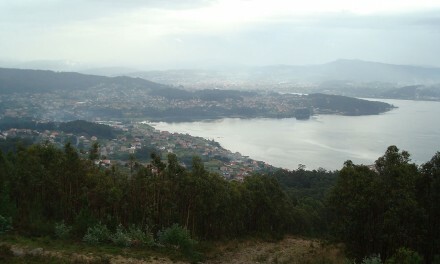 Some boots or light trainers such as trekking or trail running shoes are enough to walk in the month of July in Galicia. They don’t need to be gore-tex. It’s paramount to have already walked with them (and with the same socks) a few/enough kilometres before setting off for the Camino. Carry some flip-flops or crocs as well to relax your feet upon arrival. Made of cotton preferably, but for those who prefer synthetic ones, these are fine as well. Take into account that it won’t be easy to wash them in the sports halls. We recommend long trousers to walk, since they protect against sunburns, insects, and prevent from chafing and scratching with plants. Choose the lightest possible. The ideal weight is between 1 and 1.5 kg. It is very advisable that the total weight (including content) doesn’t exceed 10% of your body weight. The backpack seems to become heavier as we walk. 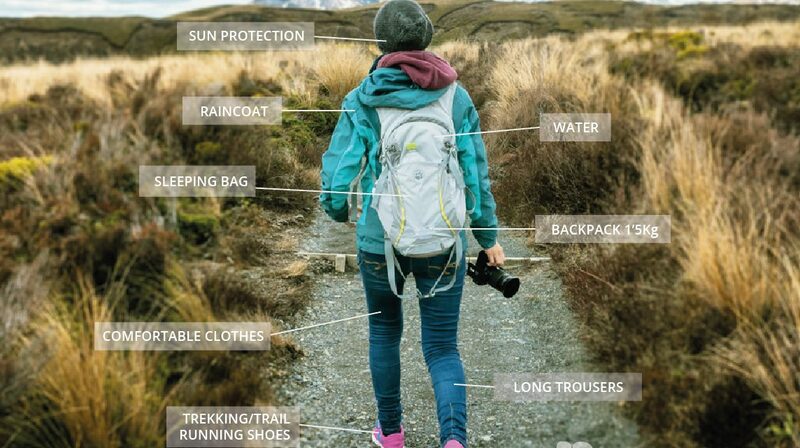 Like with the footwear, it is very advisable to load the backpack and walk some kilometres to adapt. Advisable just in case In Galicia you never know. A 1/2 or 3/4 L is enough, there is no need to load more. 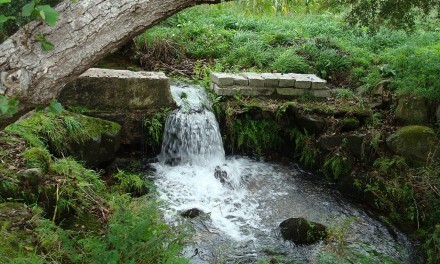 We will find springs on the way, and we can fill them in the villages we pass by. This is a personal matter. Some people like it as a walking support and others deem it a nuisance. If you are coming by plane, it’s likely that you won’t be able to bring it as carry-on luggage, and might need to check them in or send them by courier company. It’s essential to wear a cap and high factor sunscreen. Bring a light (summer) sleeping bag and a mat. The ground is hard. It’s unlikely (but not impossible) that blisters appear if you follow the recommendation to walk previously with the footwear and the socks you will be using in the Camino. In any case, there are remedies if they appear. Avoid bringing other than what is strictly needed. Above all, we must reduce the weight. 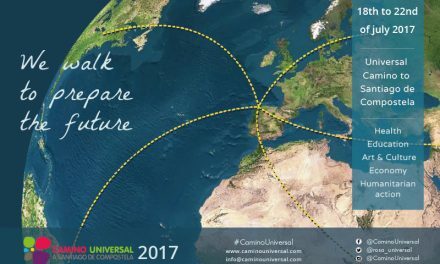 NextUniversal Camino to Santiago de Compostela 2017, on going!